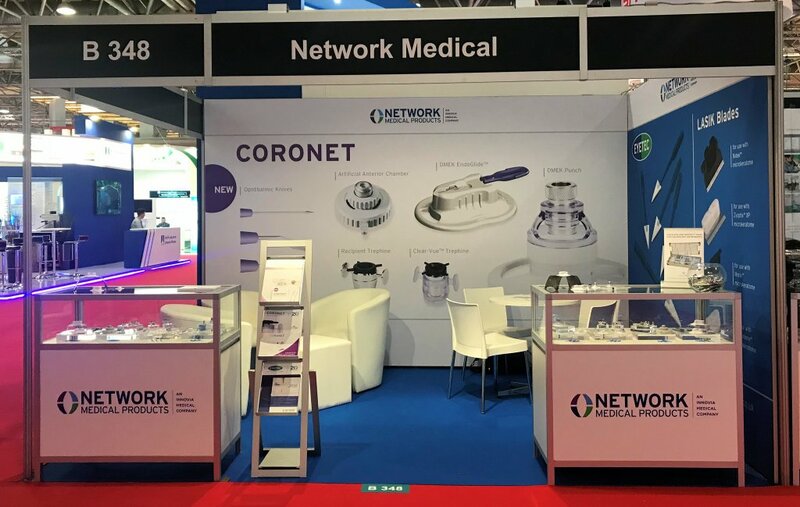 The annual ESCRS congress which was hosted in Vienna Austria this year was again a great success for Network Medical. 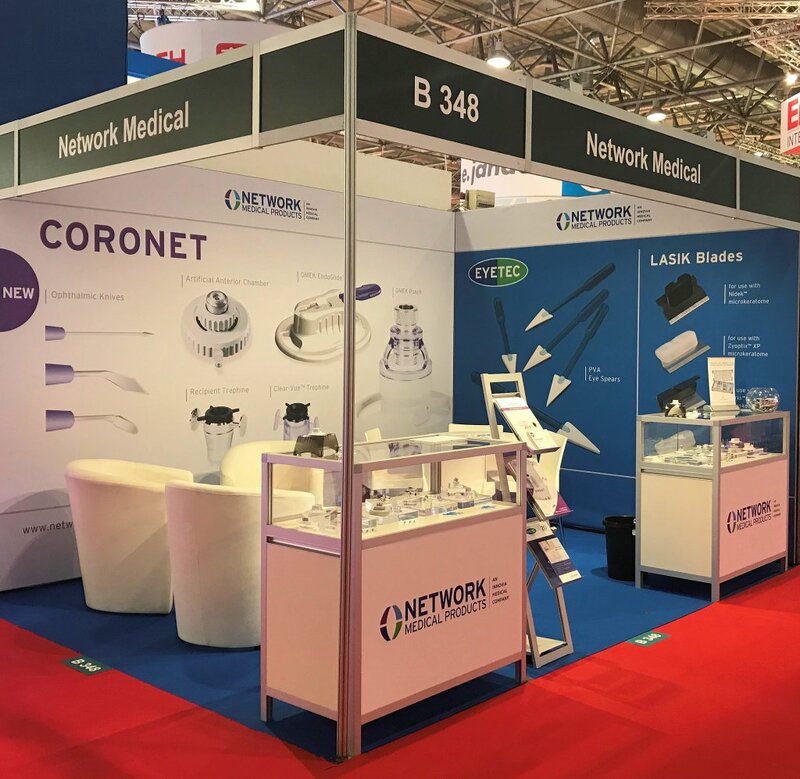 The 2018 stand was our busiest to date and focused on introducing our latest product developments for DMEK surgery alongside a pre launch preview for our new ophthalmic knives range. Alongside the exhibition, Network Medical were pleased to support the NIIOS ESCRS cornea evening and MTS wet lab sessions.